For women who love hoops, senior year in high school doesn’t have to be the end of their basketball careers. 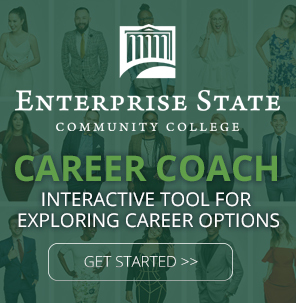 Enterprise State Community College gives students the opportunity to join a basketball team with a rich tradition of excellence. 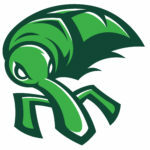 The ESCC Weevil Women have competed against other community college women’s basketball teams since 1978. Players for the team are eligible for 12 scholarships awarded to male and female basketball players by the college each year. Playing for the Weevil Women gives female athletes the chance to test their limits by playing against other NJCAA teams in the southern conference of the Alabama Community College Conference. ESCC regularly fields strong women’s basketball teams, and the Weevil Women were state runner-ups in 1985. In addition to academic and athletic opportunities, playing for the ESCC women’s basketball team gives students the chance to form lasting friendships and professional connections with their teammates that will benefit them in the years ahead. Jermaine Williams, a respected community college basketball coach, leads the Weevil Women. ESCC is committed to the academic and on-court performance of its athletes. ESCC athletes have a 70 percent graduation rate from the college, well above the graduation rate of the general student population. The college recently had seven students recognized in the NJCAA All-Academic Awards.